EXTREMELY COLOURFUL, EXTREMELY SPARKLING, EXTREMELY PIAGET! 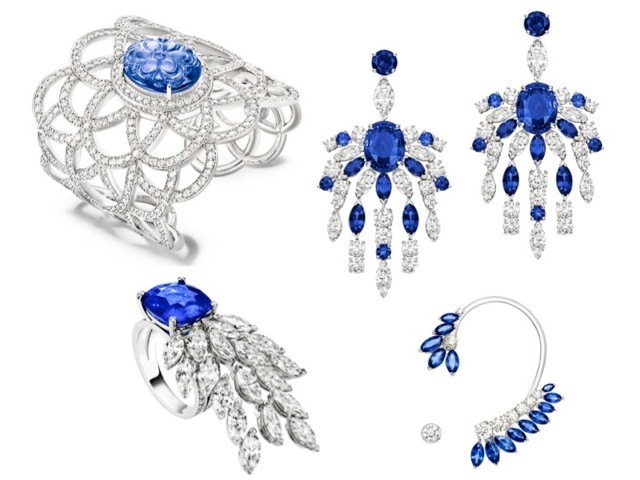 On the occasion of the 140 anniversary of Piaget, the brand put the spotlight on the „Extremely Piaget“ collection which coined the creative history of Piaget extremely. 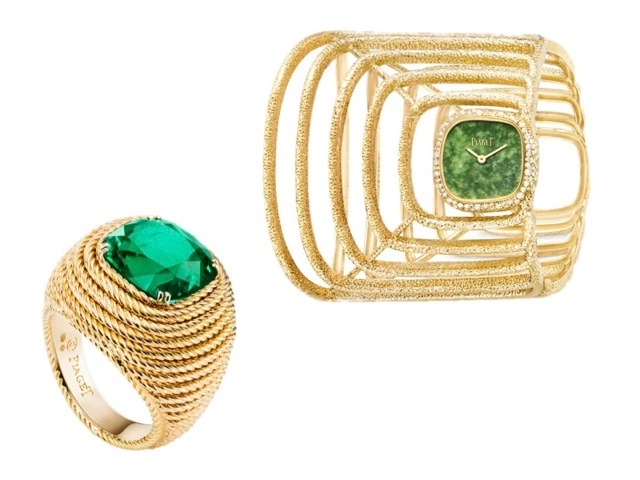 The collection consists of 88 pieces of jewellery and 37 watches made of materials like diamonds, emeralds and other gemstones.